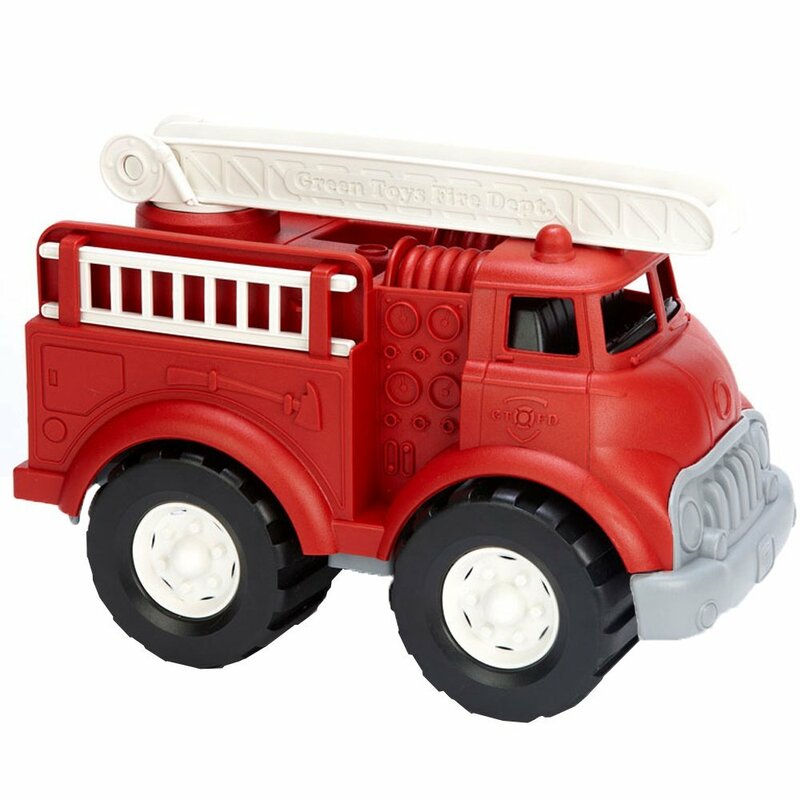 Elementary kids often learn about firefighters and other community helpers at school. This month’s BIG WORLD Book Club pick A Chair for My Mother lets children see a perspective often left out of these lessons–that of a child experiencing a fire and then rebuilding her life afterwards. Educators and parents should consider sharing this book as a way to help address fires and other disasters in an age-appropriate and hopeful way. 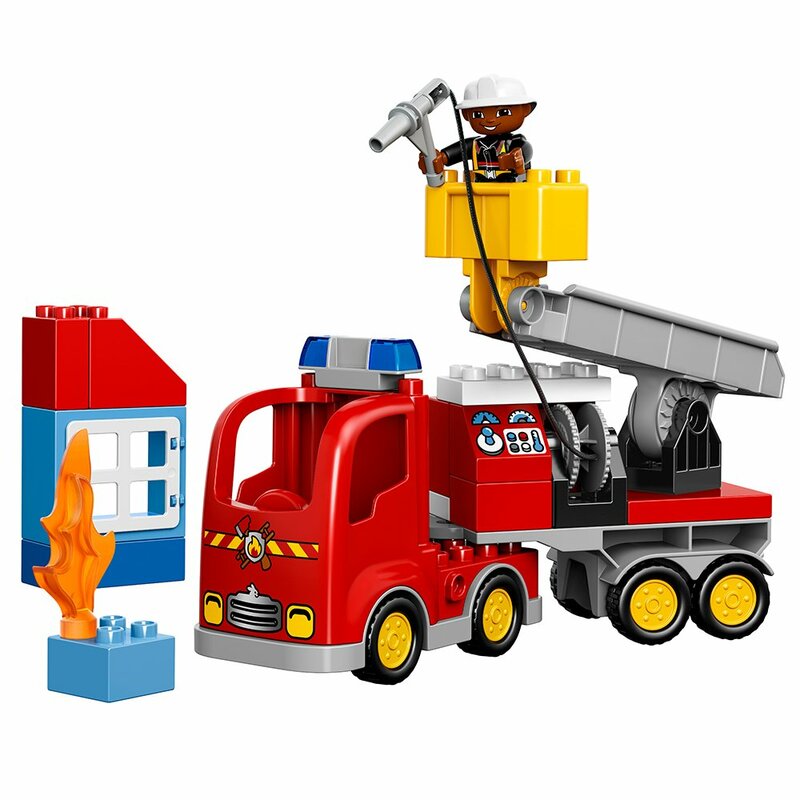 DUPLO has been including diverse characters in their toy sets lately. Bravo! 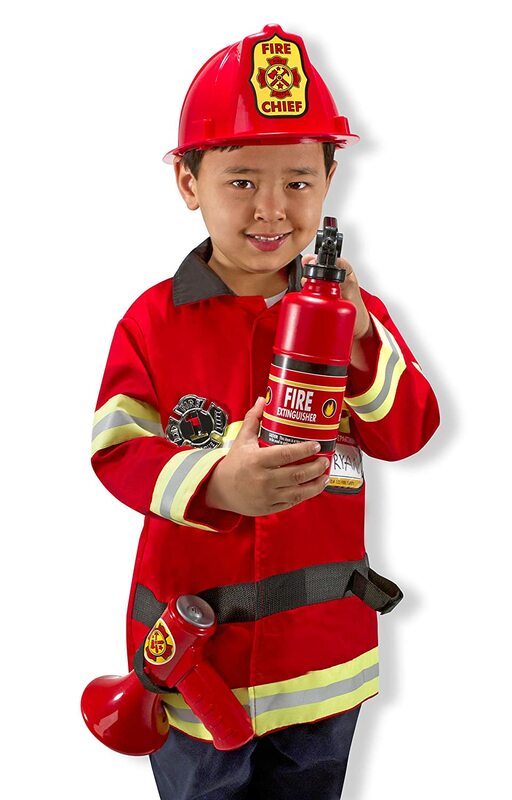 Dress-ups are a great way to help kids try on different roles regardless of gender, race, ability etc. Barbie hasn’t been known for her diversity, but lately the brand is working hard to change that. 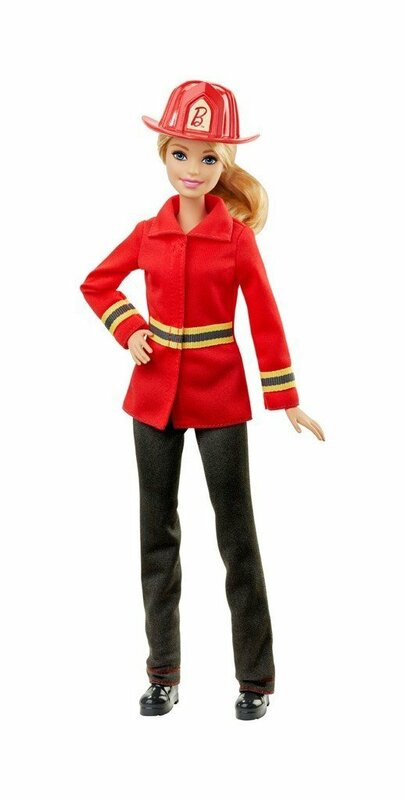 One example: Barbie is trying different careers, including firefighting, historically a highly male-dominated field. I’d snag this Barbie just for her cool outfit and then put it on a doll that looks more like the child playing with it. 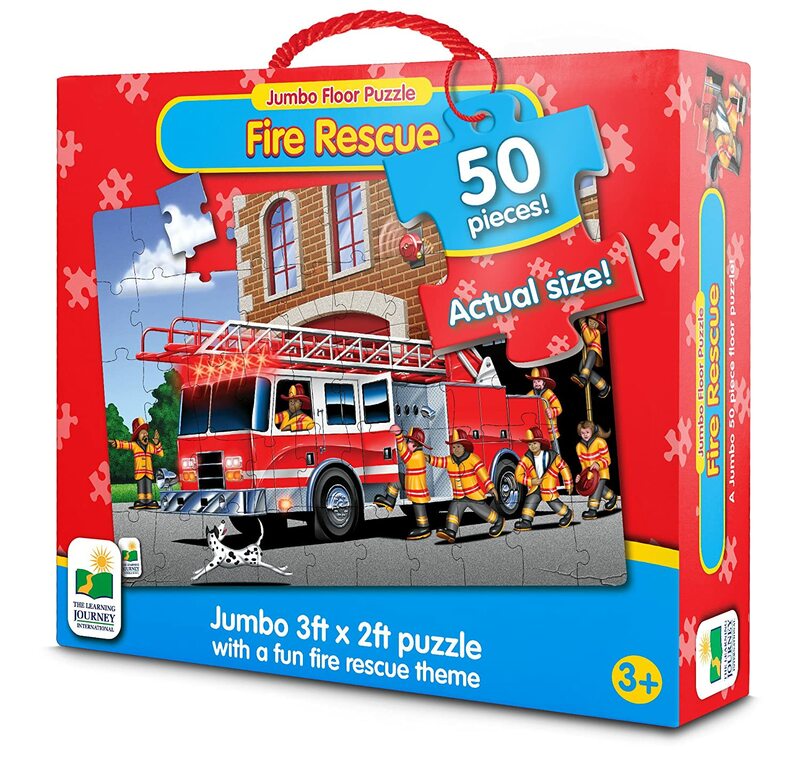 This jumbo puzzle features a diverse group of firefighters heading off to the rescue.